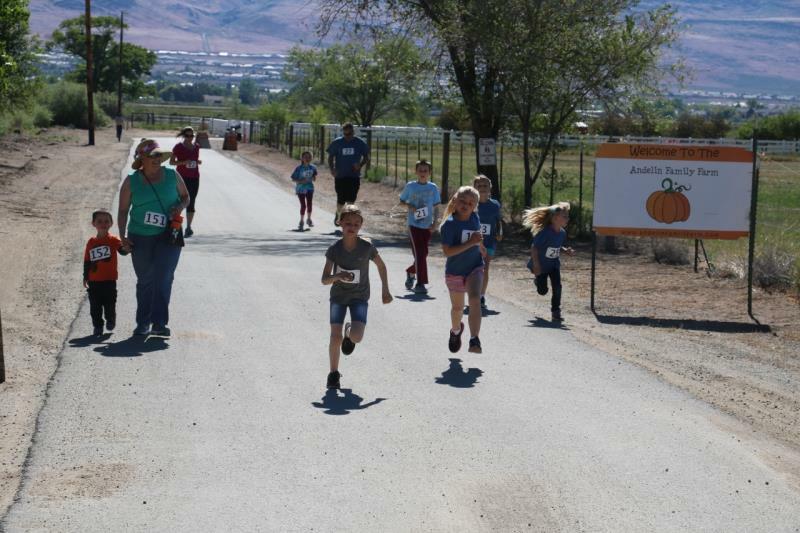 1 Miler registration for the 5/4/2019 fundraiser fun run. This "May the 4th be with you" fun run is a fundraiser for scout troop 616. Help the scouts earn money for their 2019 activities. 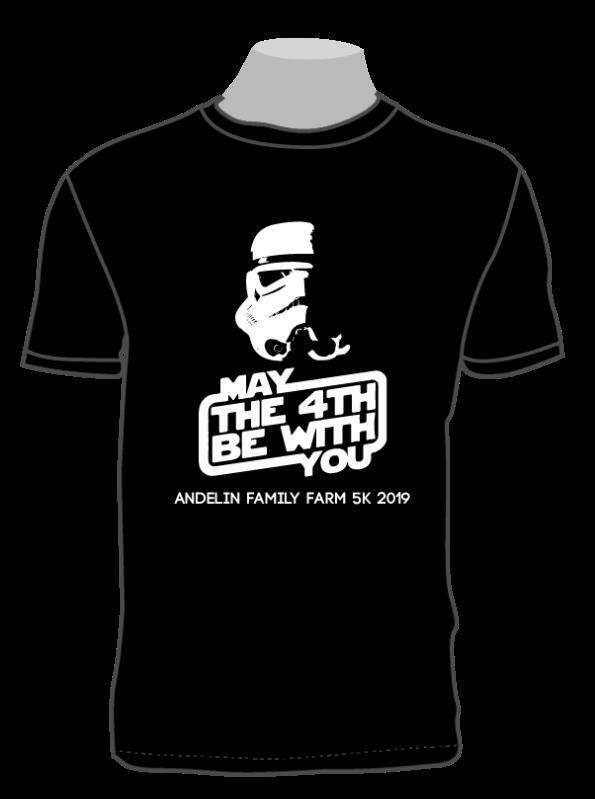 Participate in an exciting and unique fun run at the beautiful and scenic Andelin Family Farm. The course meanders through the farm and you will pass by the farm animals. Please wear your best star wars costumes! T-Shirts are not included in the race fee. For racers you can add on a t-shirt for only $5. For non-runners you are welcome to buy the $10 shirt. There will be raffles and prizes! All proceeds will benefit Boy Scout Troop 616. All ticket sales are and cannot be exchanged or refunded. We are a rain or shine event. In the case of an event cancellation without a rescheduled date, a full refund will be automatically issued to each patron on the credit card used to puchase. By purchasing a ticket to this event, you agree to this purchase policy. Before purchasing your tickets, we urge you to confirm the title, time and location of the event.